N ick and Lisa wanted to upgrade their family home. They found a house they loved but weren’t comfortable in their market knowledge to be able to accurately determine market value and they wanted help in the negotiation process. 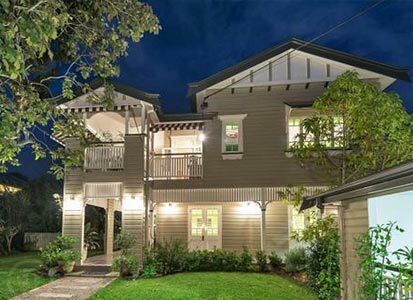 Located on a quiet street in Bardon, the beautiful Queenslander was situated on an 837m2 block that backed onto a private park. 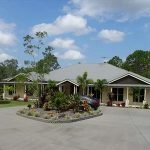 It featured 4 bedrooms, 2 bathrooms, multiple living areas, a double garage and pool. The property was passed at auction and listed at $1,195,000, then reduced to $1,175,000. We felt the market value was between $1,120,000 – 1,140,000 and were able to negotiate the purchase price on their behalf to $1,127,500. Why waste time in your property pursuit? Contact us today on 1300 726 604.